Art in Mancunia is an art project led by students at The Mancunion, which seeks to put student art at the centre. 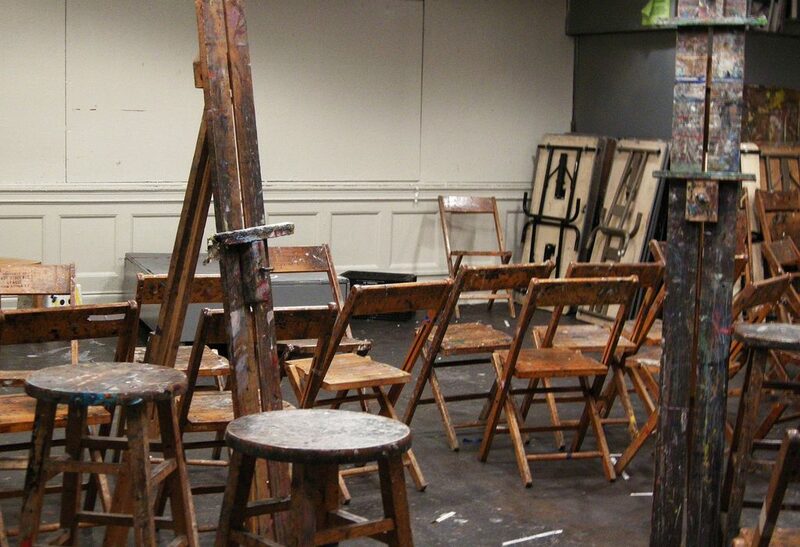 Whether you’re an art student, or simply an art lover, we’d love to see your work. We can offer exposure to several thousand students a week, and many more online. All you need to do is contact us, either via email ([email protected]) or over Facebook. Send us a selection of your work, and a short description of what it is and what it means to you. We’ll feature your work online and in print, plus there’s a chance you could feature in our-end-of-semester exhibition. It’s an exhibition by students, for students!